Taking a science or math class is usually a wake-up call for new college students, and the Intro Biology course at the University of Pikeville is no different. “The freshmen especially just struggle with the whole idea of college and how to study and how to manage their time,” says instructor Darla French. 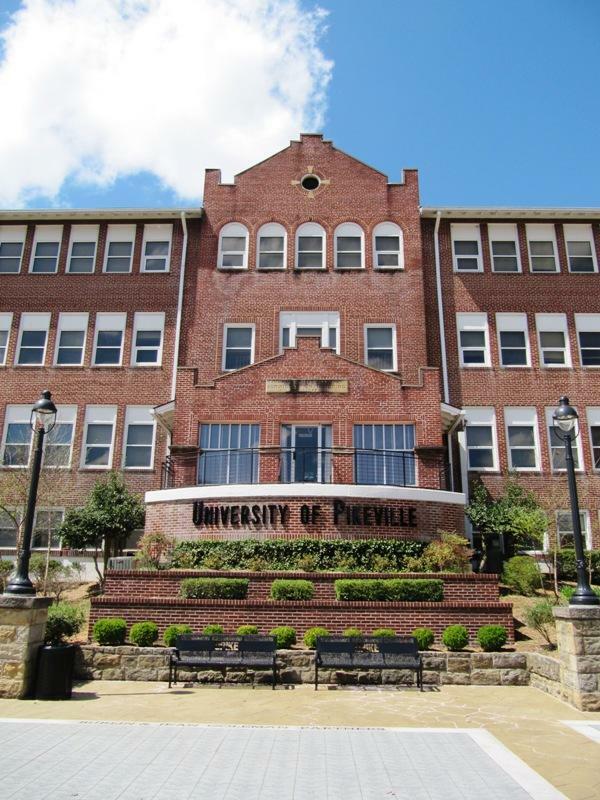 Nestled in the heart of downtown Pikeville, UPike was founded in 1889 by Presbyterians who came to eastern Kentucky to train teachers and nurses. James Hurley is currently Vice-President of the private liberal arts school and will take over as President in July. “We have an open enrollment admission policy, so we do not have a prerequisite when it comes to ACT or GPA. And we really are a school of opportunity,” says Hurley. Around 1,600 undergraduates are enrolled at Pikeville. The vast majority of them, 96 percent, come from the central Appalachian states of Kentucky, Tennessee, Virginia, and West Virginia. One of Hurley’s goals as president is to boost student retention. About half of Pikeville’s full-time freshmen don’t come back the following year. 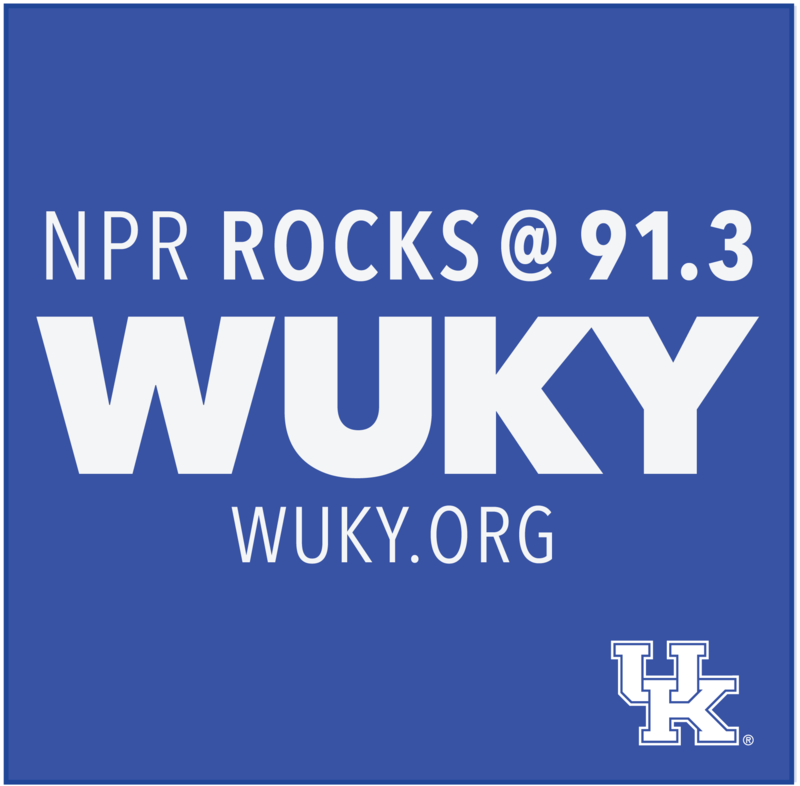 “If you think the institutions in Appalachia – Union, Cumberland, Alice Lloyd, UPike – a lot of our institutions are dealing with a higher number of first-generation students. Here, it’s 50 percent,” Hurley says. One of those first-generation college students is 19-year-old Christopher Fort, who came to Pikeville from a small town in western Kentucky. “My brother, he didn’t go [to college]. He had opportunities, but he went ahead and started working in a chicken factory. And my dad is in the labor union working construction,” he says. Chris chose the college route at the urging of his mother. He plans to stick with school, but says it won’t be at UPike. 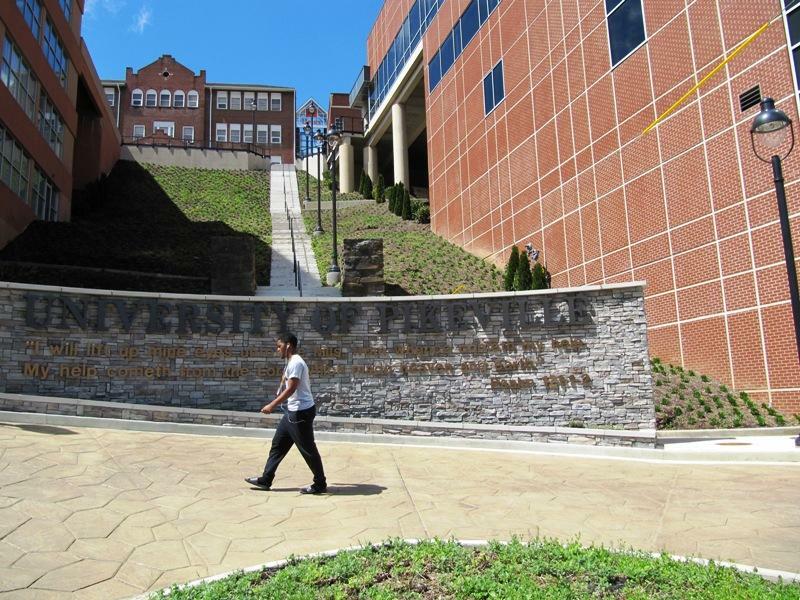 Nearly all Pikeville students receive some type of financial aid. For Chris that included a partial scholarship to play baseball. But it wasn’t enough to keep him at a school that charges more than $17,000 a year for tuition. “Whether or not I stay here or go, you know I’m going to go away eventually to pursue my career,” says Bradley Collier, another freshman who is also considering leaving UPike. The Letcher County native wants to work in the music recording industry, and doesn’t see much opportunity for that in eastern Kentucky. UPike administrator James Hurley says that doesn’t have to be the story of Appalachia, but it’s going to take students and graduates staying in the region. This story is the first in a two-part series on higher education in Appalachia. Click the link below for the second report, which looks at how community leaders are working to increase job opportunities in eastern Kentucky.